A Double Glazed Corner Office for Longfield Academy and Hartley Primary Academy in Longfield, Kent. 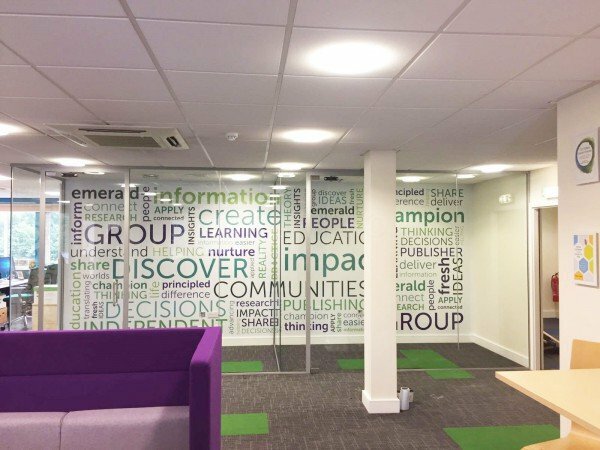 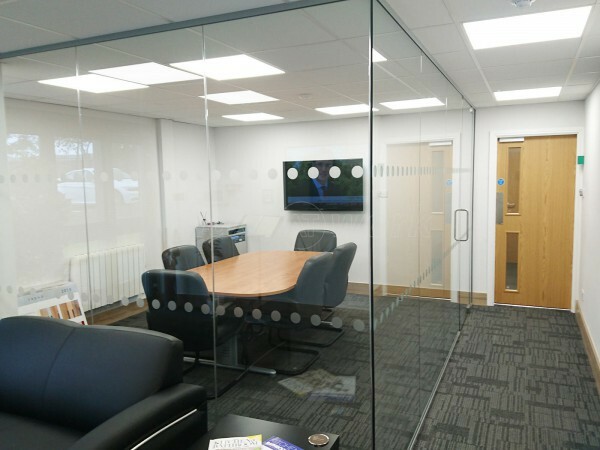 The process was very smooth and brought little disruption to the main office when being installed. 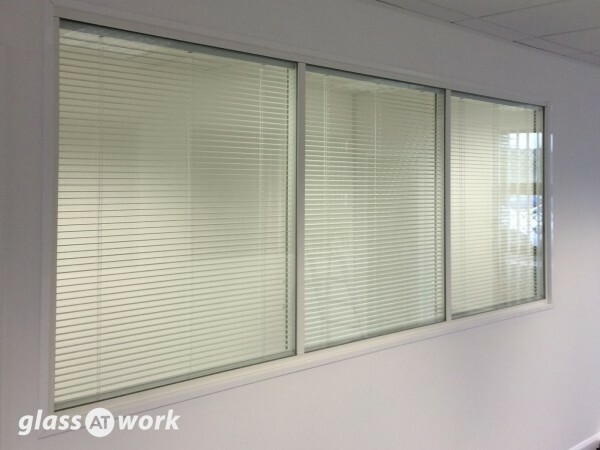 I would be very happy to recommend your company and the installation guys to others. 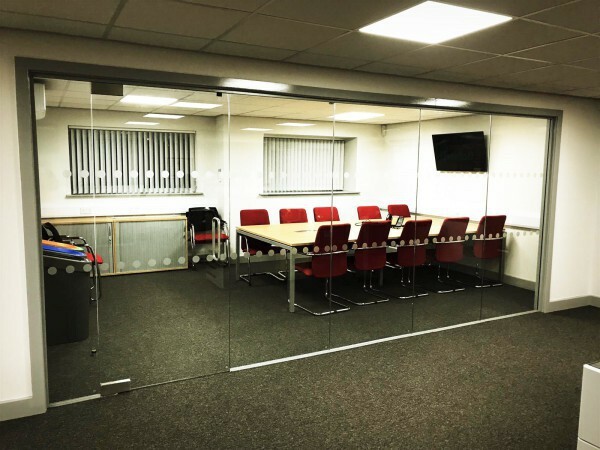 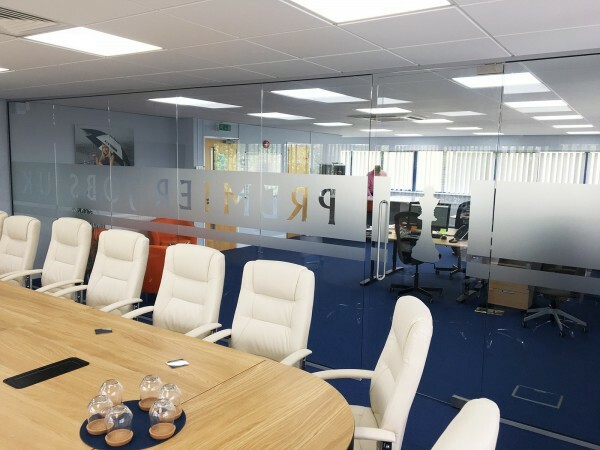 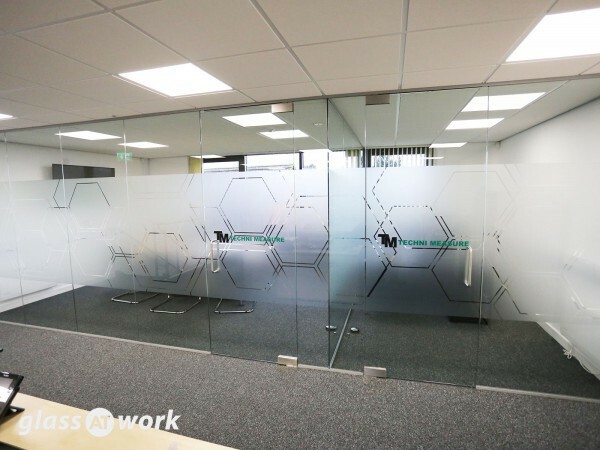 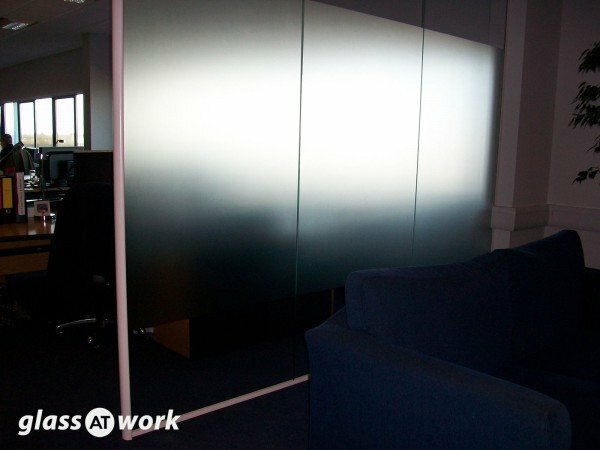 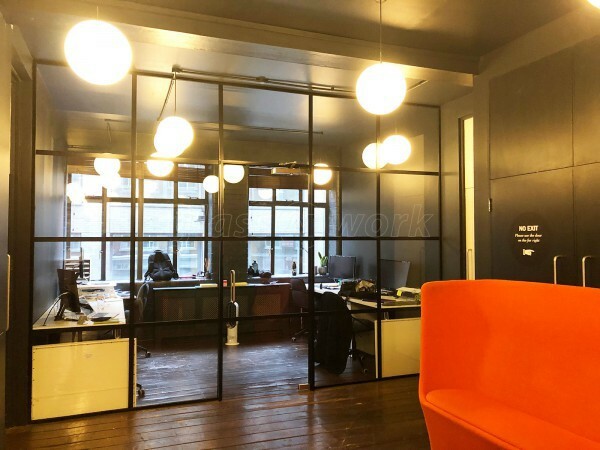 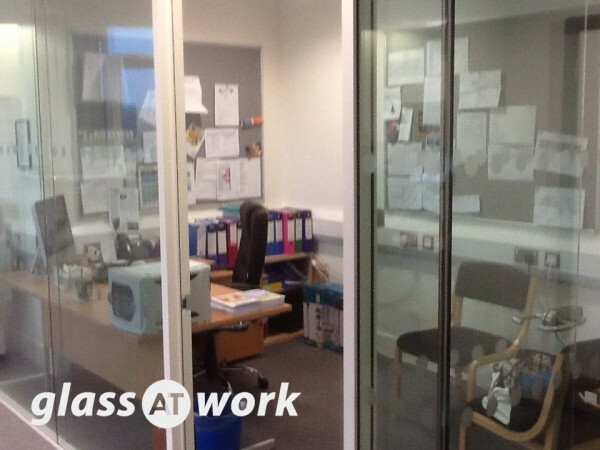 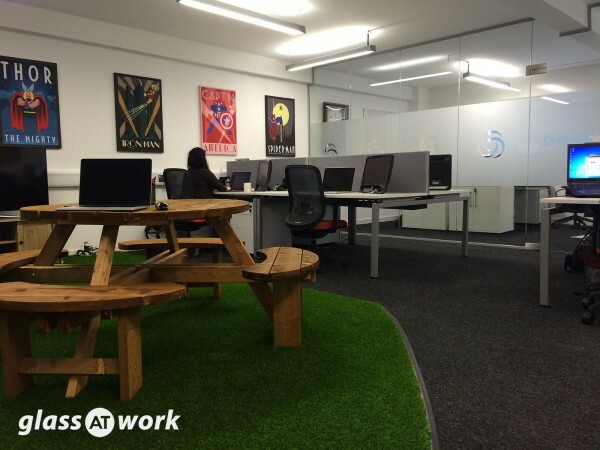 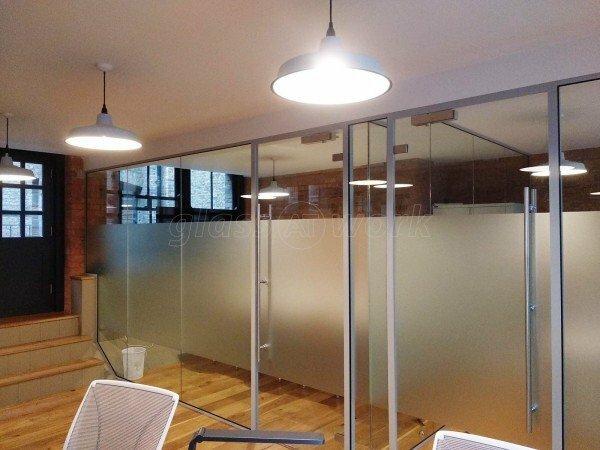 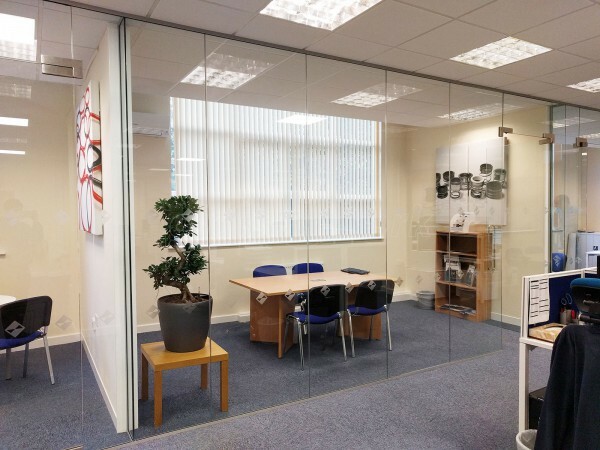 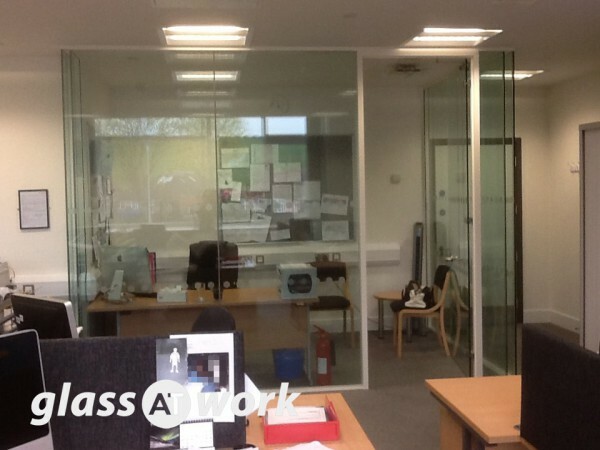 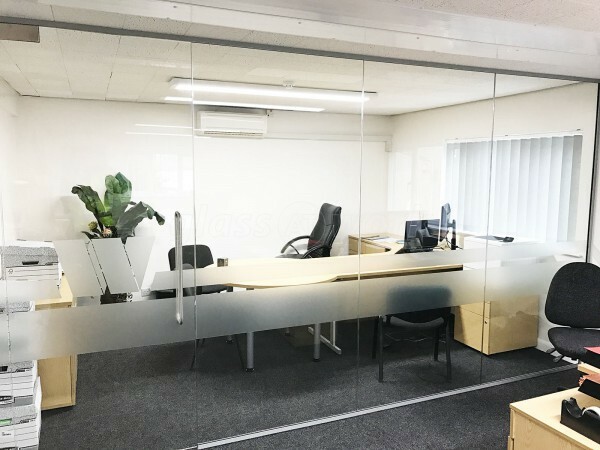 We experienced a good working relationship with Glass at Work on the whole.